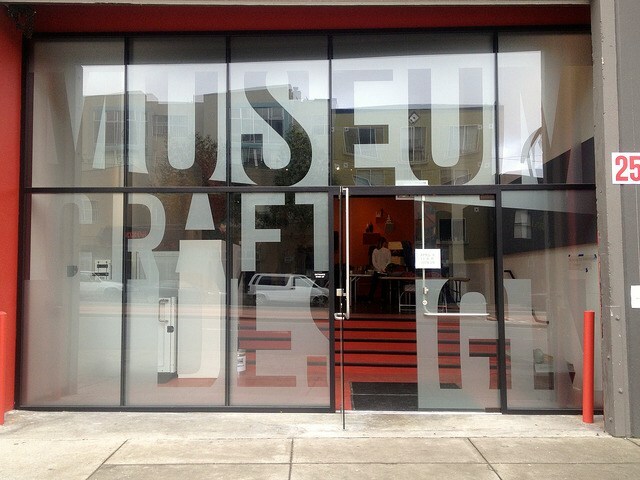 Located in the historic neighborhood of Dogpatch, the Museum of Craft and Design (MCD) is San Francisco’s only museum devoted exclusively to modern and contemporary craft and design. Now an epicenter for San Francisco’s growing arts scene, Dogpatch was one of the few San Francisco neighborhoods to survive the great 1906 earthquake. Featuring nine blocks of historic homes, cottages, mid-century warehouses and shipyards, Dogpatch is a thriving enclave for the arts, culture and dining. Join MCD staff for a unique behind-the-scenes tour of the museum’s latest exhibitions as well as a hands-on creative experience in the MCD MakeArt Lab. Make your way to Workshop Residence to shop unique goods created on-site, and then down the street for a behind-the-scenes tour of the storage and galleries of Minnesota Street Project. Continue to explore the neighborhood with a walking tour of the many galleries, design studios and artist workshops that call Dogpatch home.